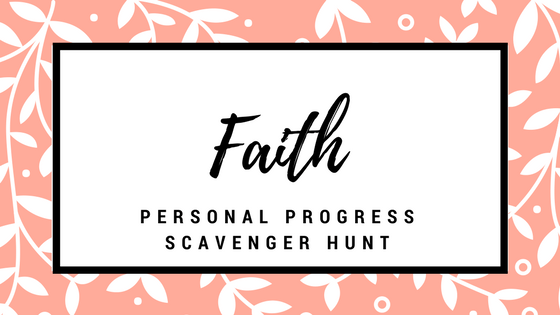 This is your final step of the Personal Progress Faith Scavenger Hunt. You did it! You have completed Faith Experience #5. Share your heart as you continue to ponder and think about the Atonement. What does the Atonement mean to you personally? Is there an experience you have in your own life where the Atonement brought you peace? What is your personal relationship to the Savior? For further inspiration, listen to the testimonies of other youth about the Atonement and the Savior.